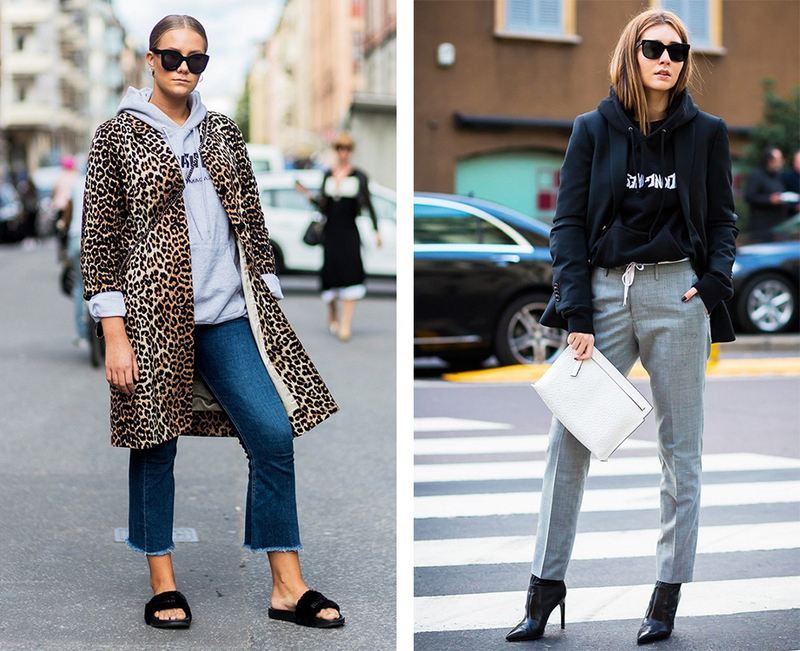 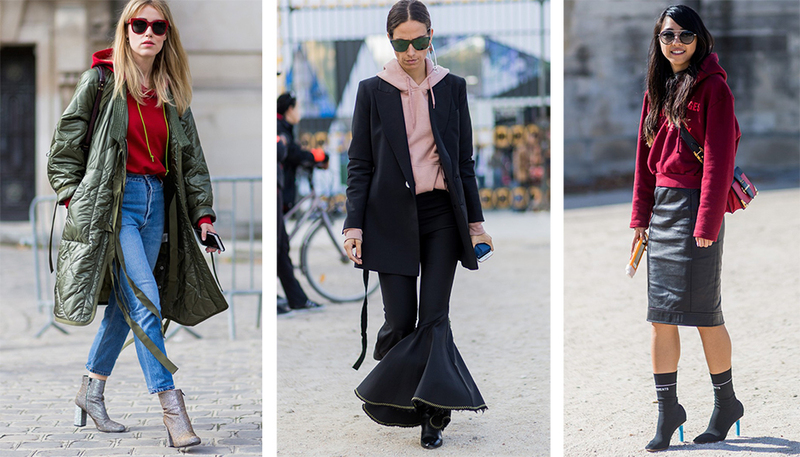 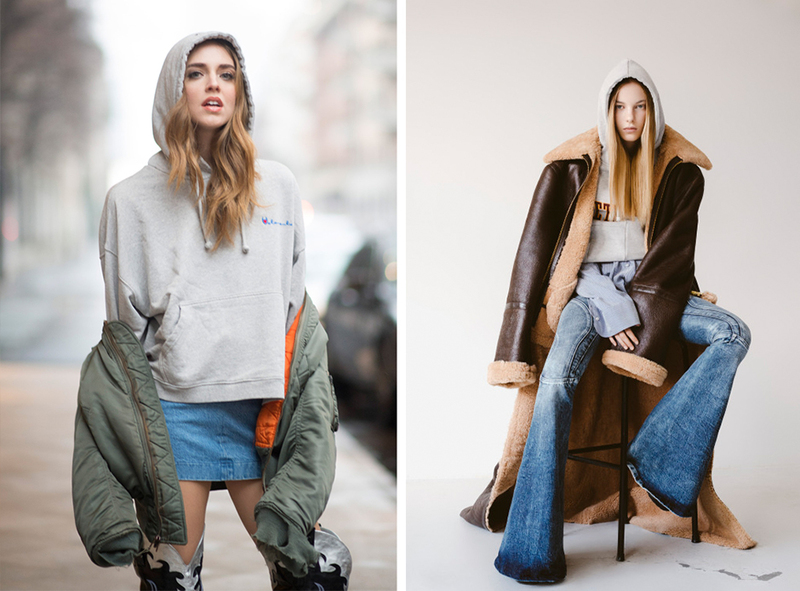 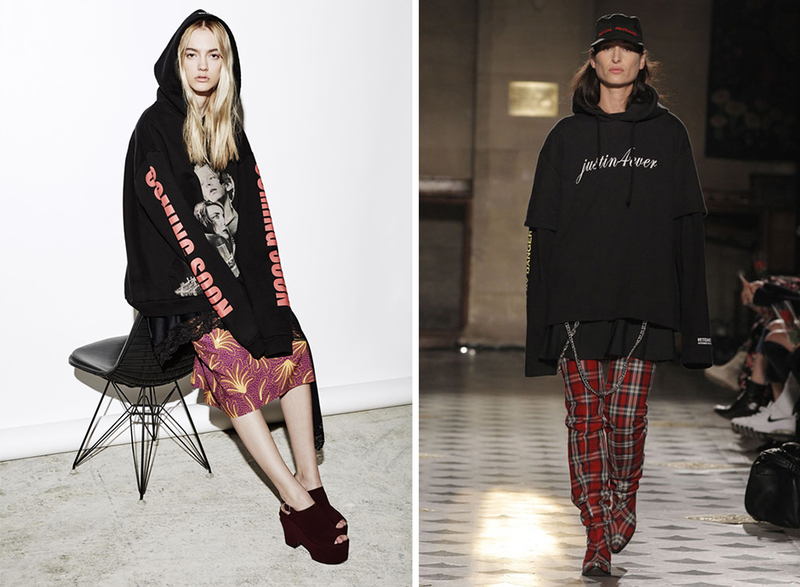 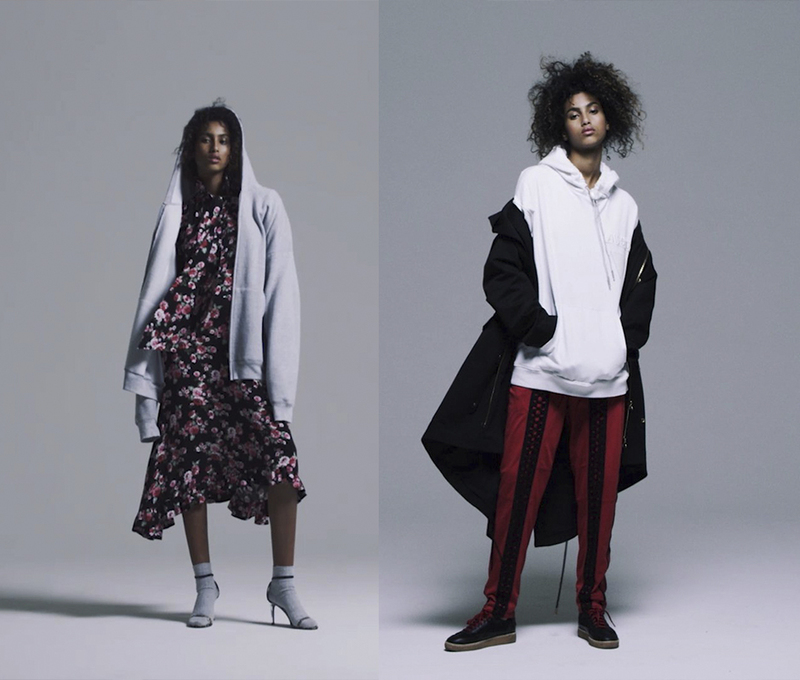 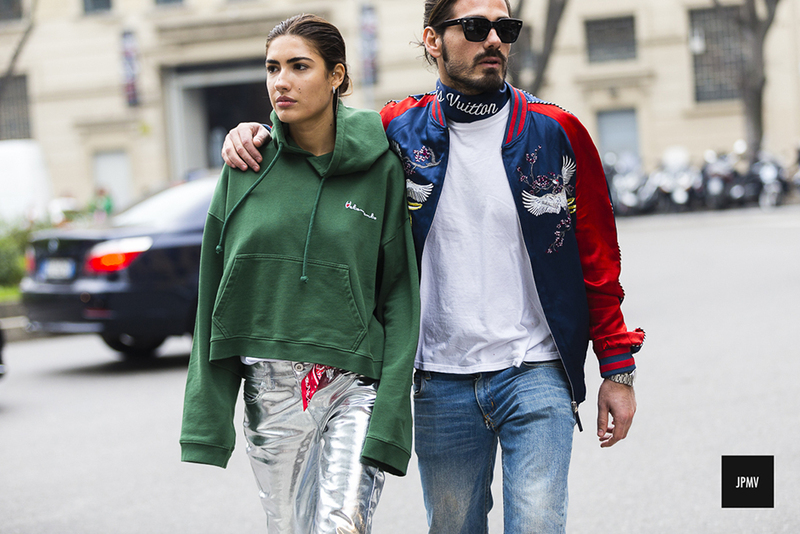 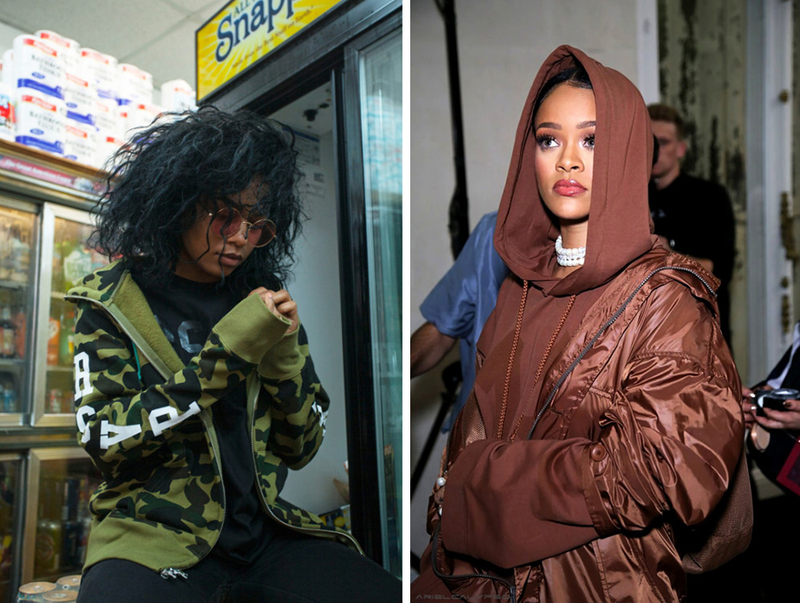 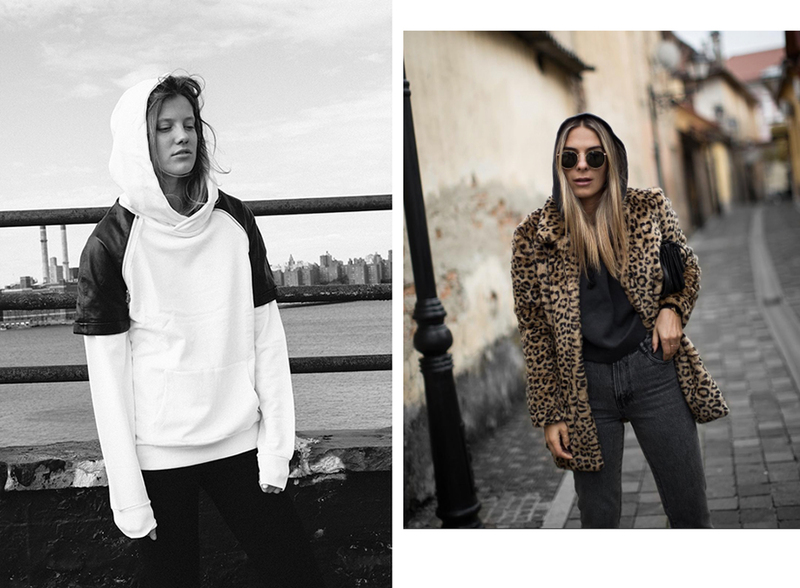 So this post is majorly inspired by the Vetements instagram and the current temps, when a chunky sweatshirt with a hood becomes a stylish necessity. 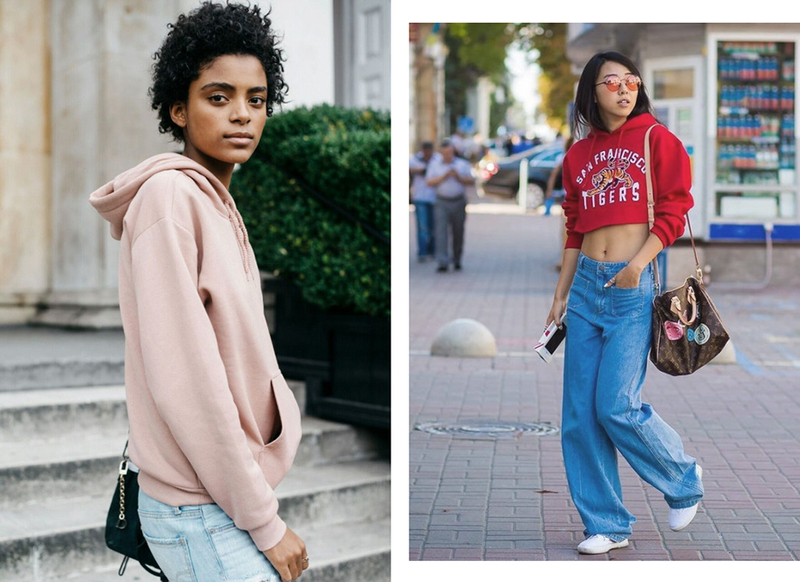 Right now I’m very into either cropped or long boxy hoodies to wear with pretty much any bottoms or no bottoms at all. 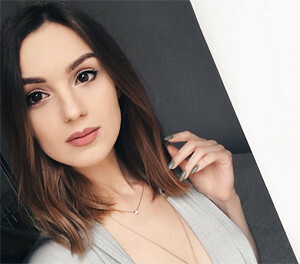 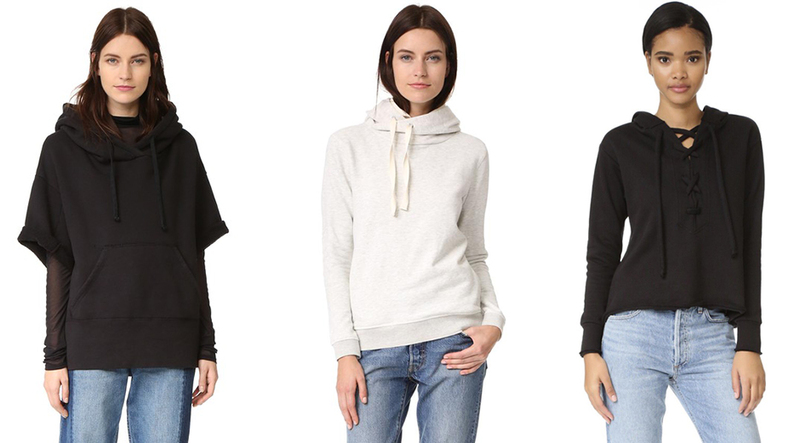 I may or may not be guilty of ordering three different hoodies online, if you guys are into this trend as much as I am, here’s a selection of the best hoodies I found while surfing the web. 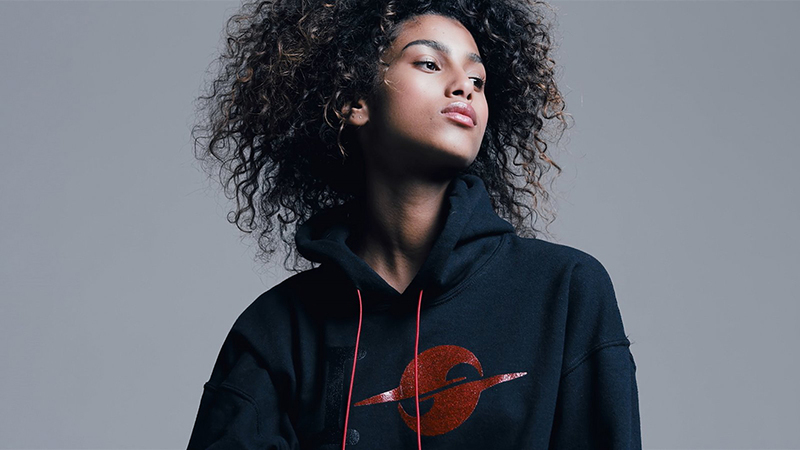 Always love your shopping posts, might be getting a hoodie real soon!